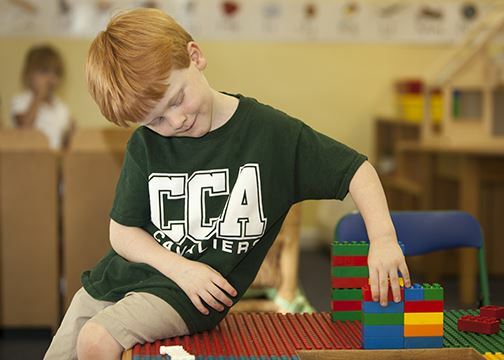 As set forth in the Mission Statement, CCA strives for academic excellence, so that all students may develop to the best of their abilities. 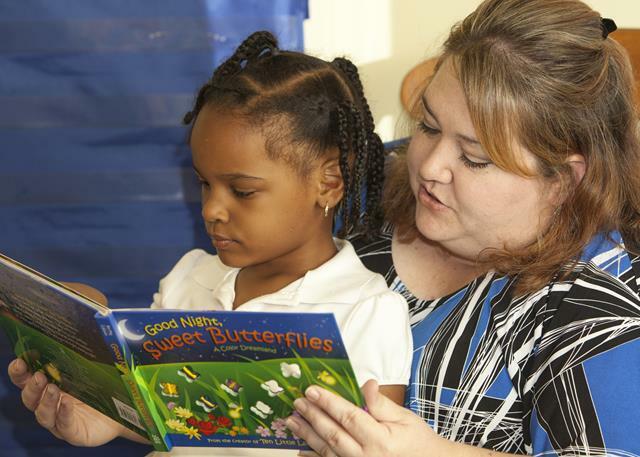 With each individual child considered unique and important, the building of a solid foundation begins in the Early Childhood classes, preparing students for their academic years ahead. Curriculum for Early childhood classes is carefully designed according to the stages of child development, the way young children learn best and what children need to know. 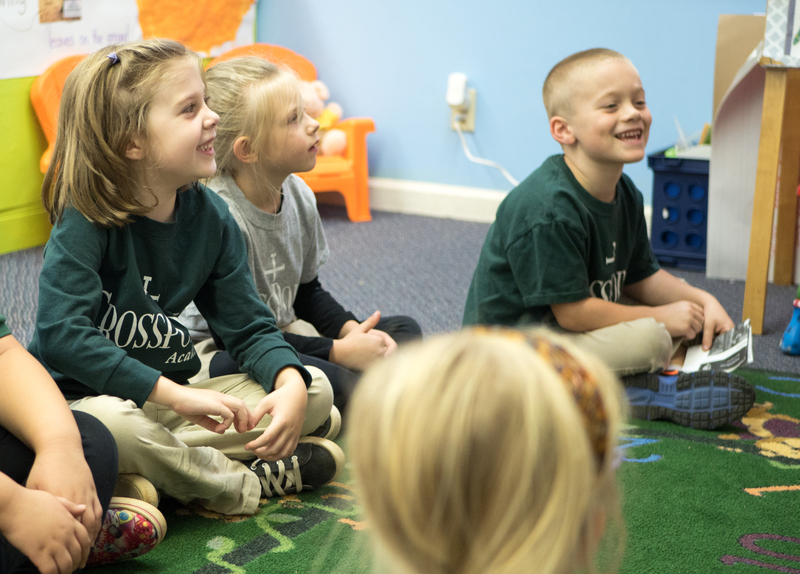 These classes follow a highly structured, orderly, and sequentially developed Scope and Sequence so that the classroom environment, the materials and the method of instruction are matched to each child’s stage of development and readiness level. READINESS for any given task has its roots in the biological-maturational make-up of the individual child. 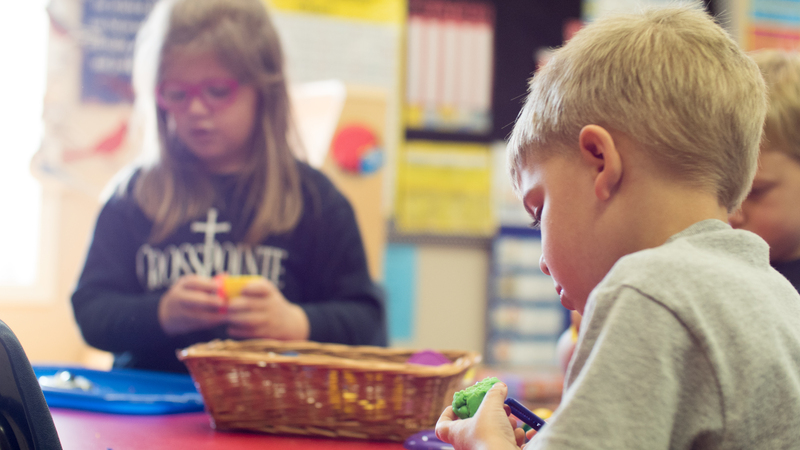 Building upon the child’s background of language experiences and integrated throughout the curriculum are listening, talking, reading, and writing. Saxon Phonics is utilized for the instruction of reading in grades K-2. Concepts of mathematics are developed and understood through the use of manipulative materials providing concept building in the areas of pattern, graphing, comparison, critical thinking, numbers, and simple addition and subtraction.